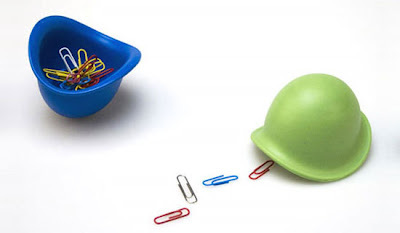 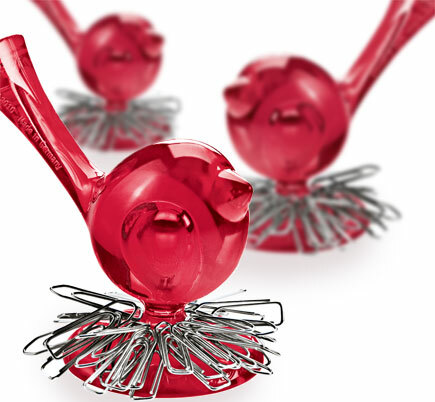 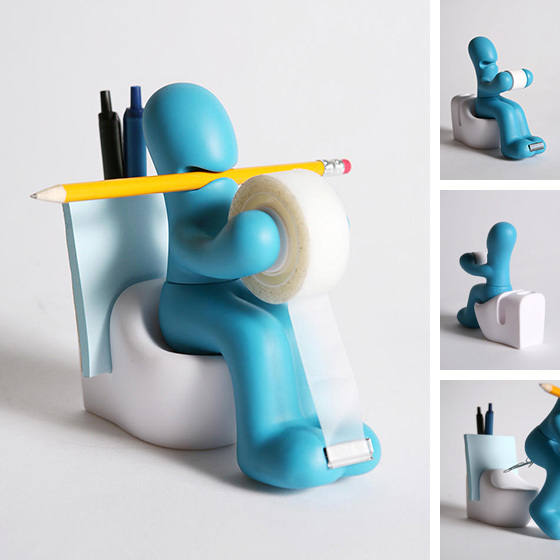 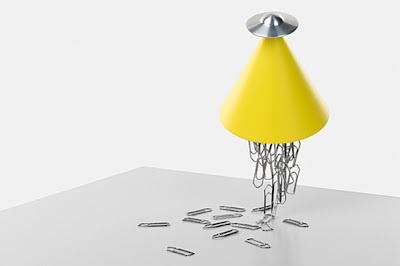 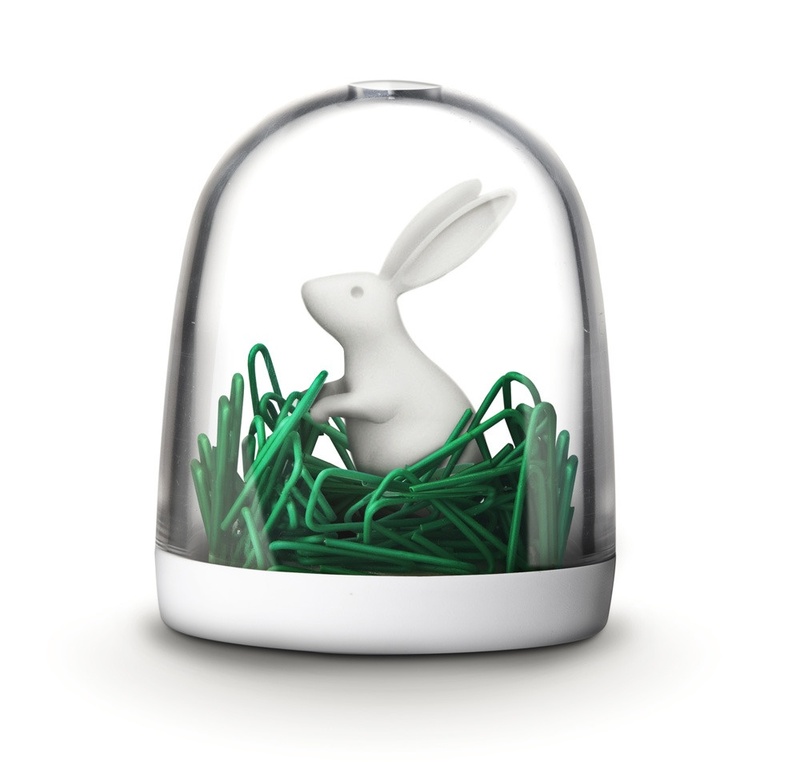 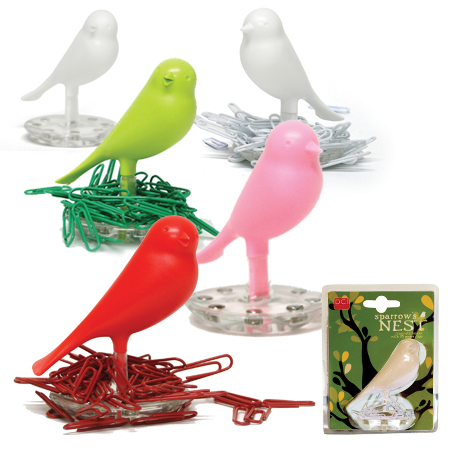 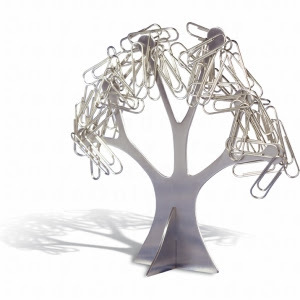 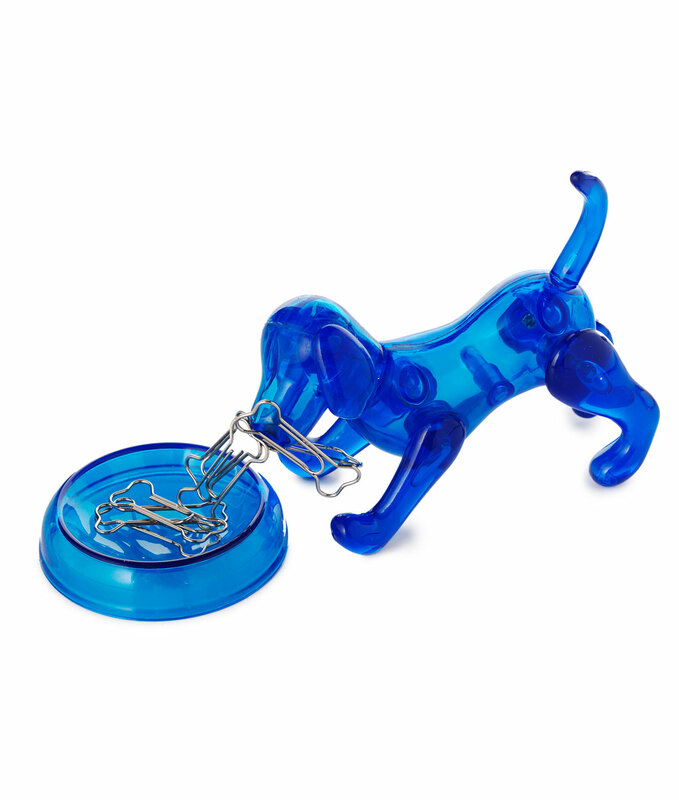 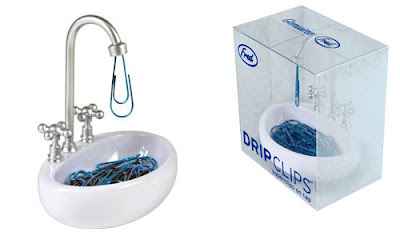 Collection of 'Creative Paper Clip Holders and Cool Paper Clip Holder Designs' from all over the world. 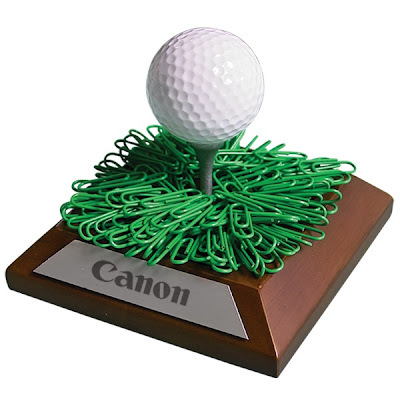 Magnetic Golf Green Paper Clip Holder: Comes with a golf ball and heavy oak wood magnetic base to hold paper clips. 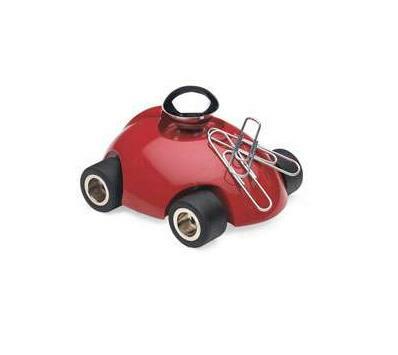 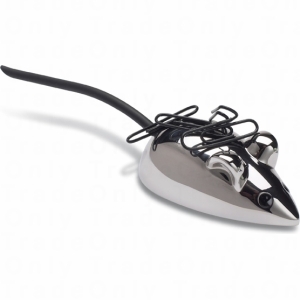 Magnetic Turtle: Turtle paper clip holder is shaped like a turtle. 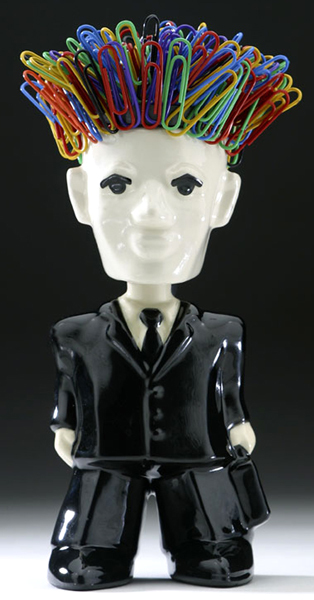 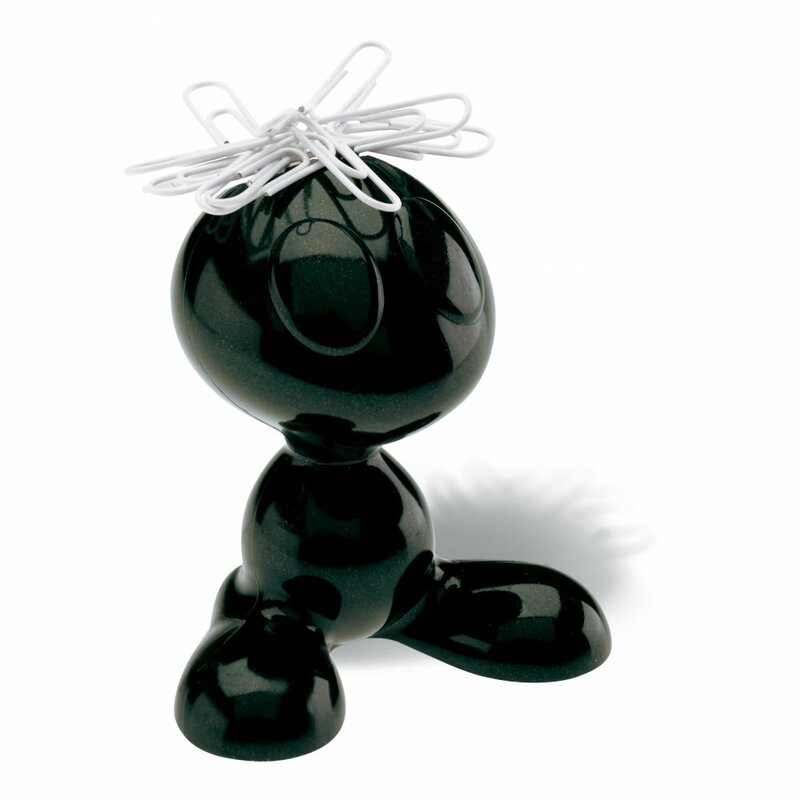 Yes Sir Bobble Head Paper Clip Holder: It stands approximately 7 inches tall and holds dozens of paper clips on its magnetic head. Koziol Pi:p Paper Clip Holder: This little one comes with a cleverly hidden magnet, that will hold onto all those pesky paperclips. 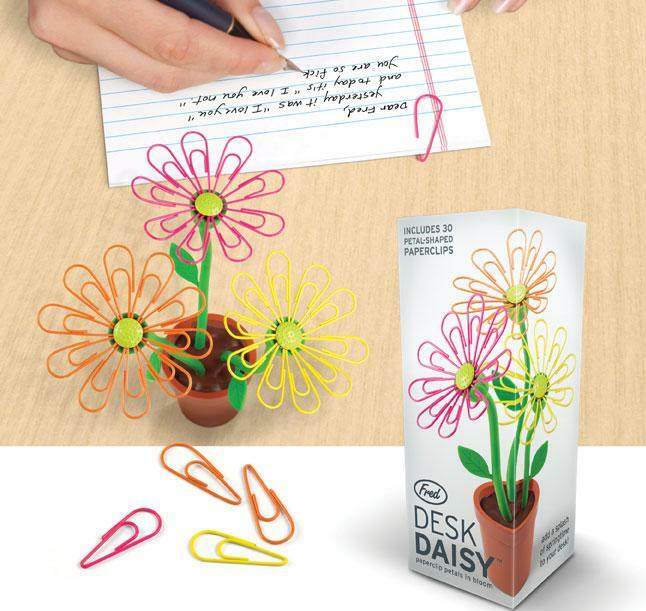 Desk Daisy Paperclip Holder: The petals are colorful paper clips that hold on to the magnets in the center of each flower.